AMEplus provides design and software services as well as installation of automation equipment and control systems. Since 1994, the company is known as a representative of the controller distributor in Gliwice – has become an important provider of comprehensive services that cover all layers of hierarchical control systems for industrial processes, machines and technological lines. Today, the AMEplus team has several years of experience in the field of commissioning of automation systems and control systems in the ore enrichment and copper refining industry, in the engineering industry and in the automotive industry. 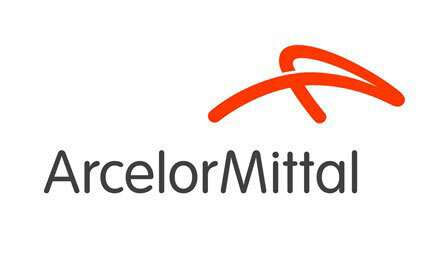 ArcelorMittal is the world’s leading steel and mining company and steel producer. Their main objective is to produce safe, sustainable steel. Arjowiggins mainstreams the latest technology breakthroughs into its materials to provide its customers with the pioneering solutions best suited to their needs. Arjowiggins has been at the forefront of the move towards environmentally-friendly papers and papers incorporating security solutions. Arkema is a designer of materials and innovative solutions. The company shapes materials and creates new uses that accelerate customer performance in lightweight and design materials, biosourced materials, new energies, water management, solutions for electronics, and the performance and home insulation. RUSAL is a leading, global aluminium producer and one of the world’s major producers of alumina. 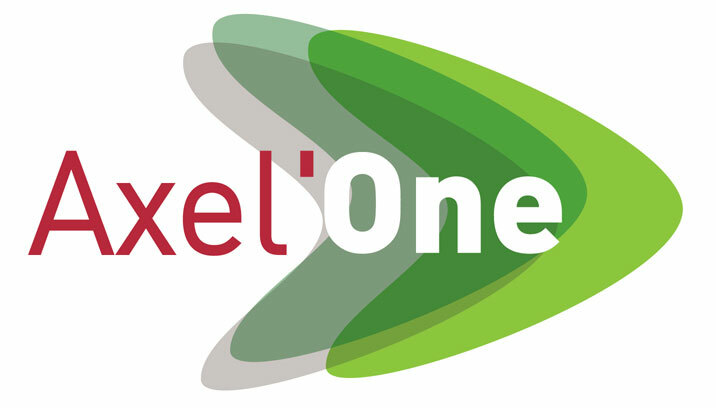 Axel’One is a collaborative innovation platform, unique in France, dedicated to chemistry and environment, giving a new impulse to innovative ways of approaching collaborative research. Focussed on two areas of excellence: innovative materials and innovative processes, the Axel’One platform provides support and hosting services for companies and R&D projects (whether French or European), giving them the means to succeed in the field of Chemistry-Environment. Balder Consulting AB is networking with many service managers and IoT program managers, mainly in manufacturing and installation companies. Their expert areas are the business-driven Internet of Things development, service business growth from engaging a larger part of the organization in proactive service sales, and implementation in large, matrix service organizations.